Overview: Things never seem to go right for Barry Allen, a.k.a. the Flash. Years ago, Barry’s wife Iris West Allen was murdered by Professor Zoom, a longtime Flash foe. It took several years, but Barry finally overcame the loss of Iris, and found a new woman, Fiona Webb, that he wanted to spend the rest of his life with. On the day Barry and Fiona were to be married, Professor Zoom returned. Caught up in a worldwide chase, the Flash had to stop Professor Zoom from attempting to kill Fiona in the same way that he had killed Iris. In the fight, Flash ended up snapping Professor Zoom’s neck, killing him instantly. In comes Anton Harvey, the Central City District Attorney looking to make a name for himself. He files murder charges against the Flash and has the hero arrested. The Flash is forced to abandon his Barry Allen identity, leading to a subplot of the police looking for their missing lab scientist. 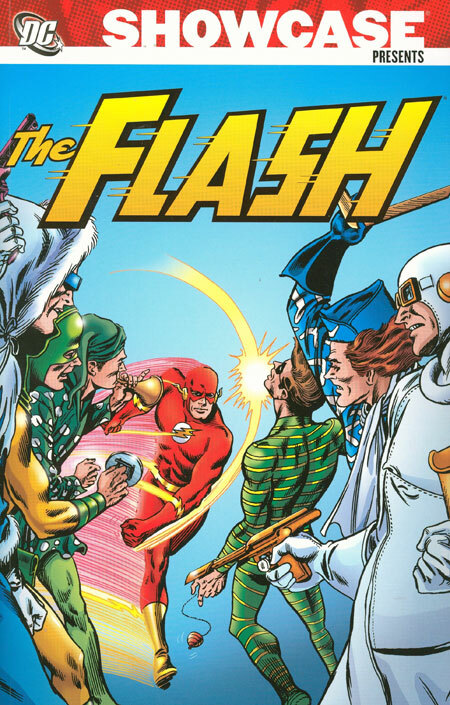 As the case progresses, the Flash must still stop his infamous Rogue’s Gallery, who are trying to take advantage of a defenseless Central City while the Flash sits in court each day. In one battle with Big Sur, the Flash’s face is badly injured. He uses the last of his stamina to run to the hidden Gorilla City, where the advanced medical techniques not only heal Flash but give him a new face so he can start over someday with a new identity. This, of course, backfires on the Flash, as his defense attorney Cecile Horton had deduced that her client and Barry Allen are the same person, and unmasks the Flash in court trying to show that the Flash had reason to act as he did when saving Fiona Webb from Professor Zoom. Eventually, the trial goes to the jury, which is tampered with by Abra Kadabra posing as a still living Professor Zoom. Eventually, the Flash is acquitted of all charges and disappears to live peacefully in the future with the first love of his life, Iris. At least until the next crisis occurs! Why should these stories be Showcased? : I was honestly surprised by this volume. I have said numerous times that I am not a fan of Carmine Infantino’s art style. As he matured, his figures were less rounded and more angular in design. But with his return to the Flash title in this collection, it’s like he found a fountain of youth, perhaps inspired by working on the title he was most identified with from his career. The page layouts are truly intriguing, as he tries to avoid the traditional 4-, 6-, or 9-panel format for his pages. Panel order going left to right, or up to down, or diagonally across the page, making the story seem in constant motion on each page. I was very impressed with the art, and this Showcase should be given a look just for these layouts. 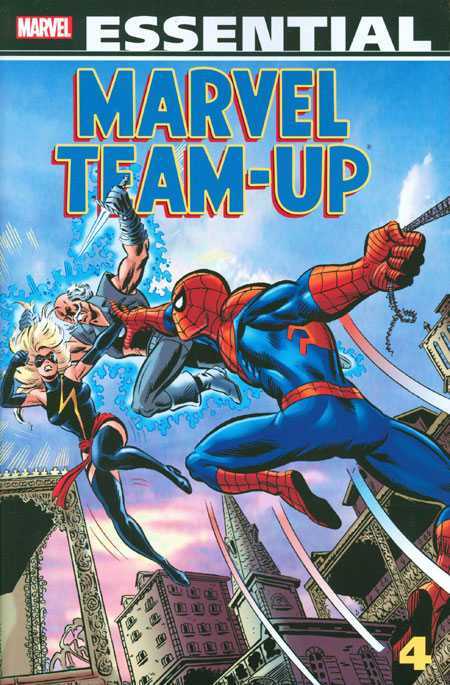 The story was interesting but seemed to drag along until the final 11 issues. 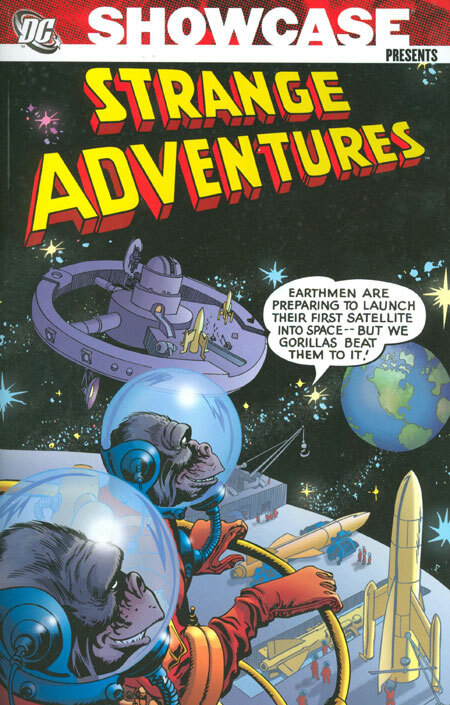 This was a nice wrap-up to the Barry Allen storyline in the DC Universe. Footnotes: OK, I am getting on my soapbox here, so bear with me. 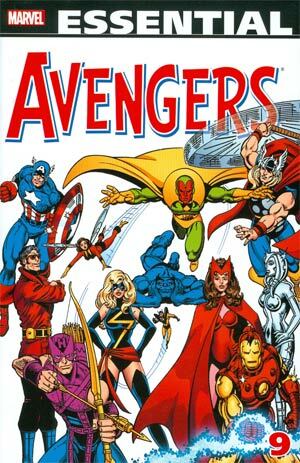 This volume leaves out four issues during this run from #323 to #350. Flash #328 reprints Flash #165, which was the wedding issue of Barry Allen and Iris West. 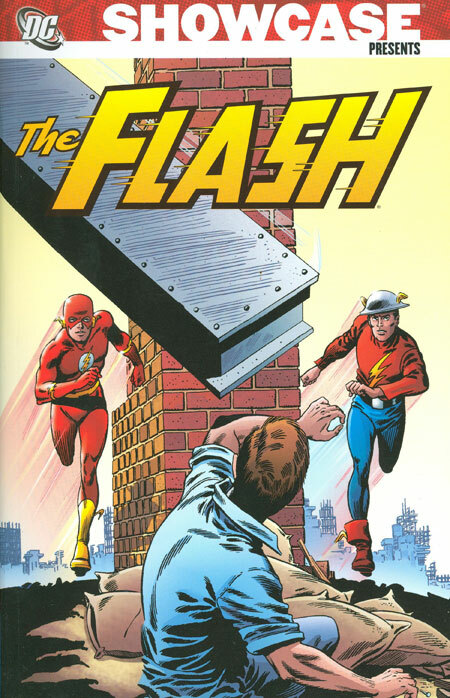 (This issue is reprinted in Showcase Presents The Flash Vol. 4 if you want to give it a read.) While I can forgive leaving this issue out, DC should have at least included the cover to #328, as that was all new. Now, the bigger crime comes with the exclusion of Flash #337 to #339, with no explanation given to why they were omitted. These are key issues in this storyline, as Big Sur is introduced and we are shown why attorney Cecile Horton hates the Flash so much. In reading online forums, the general conclusion is these issues were omitted for page considerations, to keep the volume under the 600-page mark. Mind you, DC released Showcase Presents Booster Gold in 2008 at 624 pages; released Showcase Presents The Spectre in 2012 at 616 pages; and released Showcase Presents Amethyst, Princess of Gemworld in 2012 at 648 pages. This Flash volume came in at 592 pages, so there was at least some wiggle room to include at least one more story based on the Booster Gold precedent, and there were no concerns the following year with the Spectre and Amethyst volumes. If you like this volume, try: the trade paperback collection of Flash: The Return of Barry Allen, by Mark Waid and Greg LaRocque. 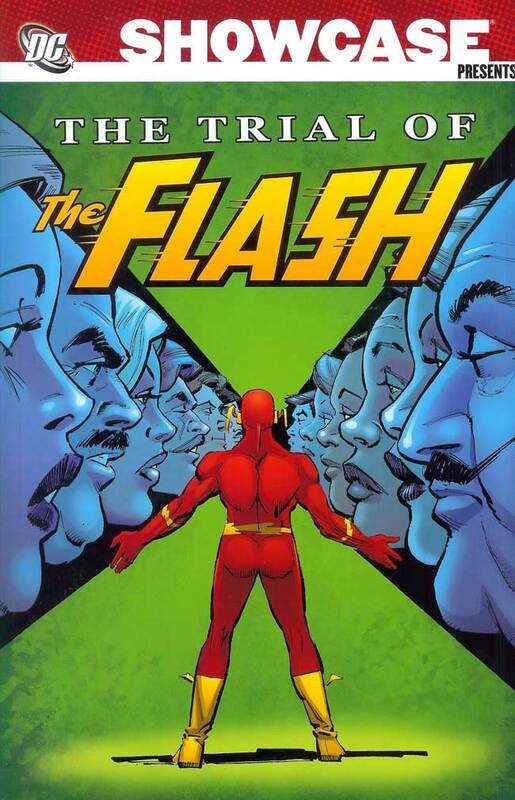 This collects issues #74 to #79 of the second Flash series, this one focused on Wally West as the Flash. 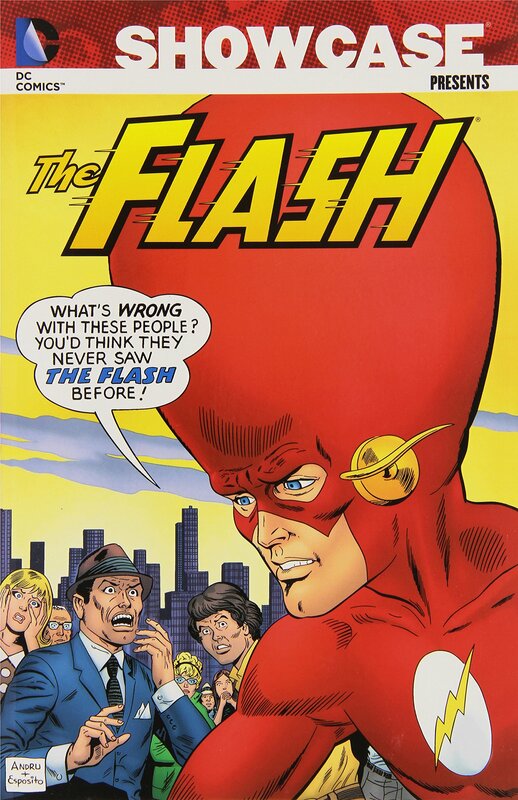 Following the events of Crisis, Barry Allen had died and Wally had taken over the Flash identity. But in this story from 1993, a certain blonde-haired speedster shows up on Christmas Eve and throws everyone for a loop. Mark Waid had been on the Flash title for a year at this time, but this story line helped gain a lot of new eyes on the title. This is an excellent story worth your time to track down.